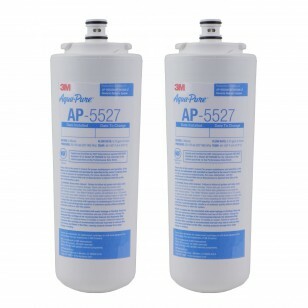 The AP5527 3M Aqua-Pure reverse osmosis water filter is precisely engineered for use in the 3M Aqua-Pure RO5500 system. 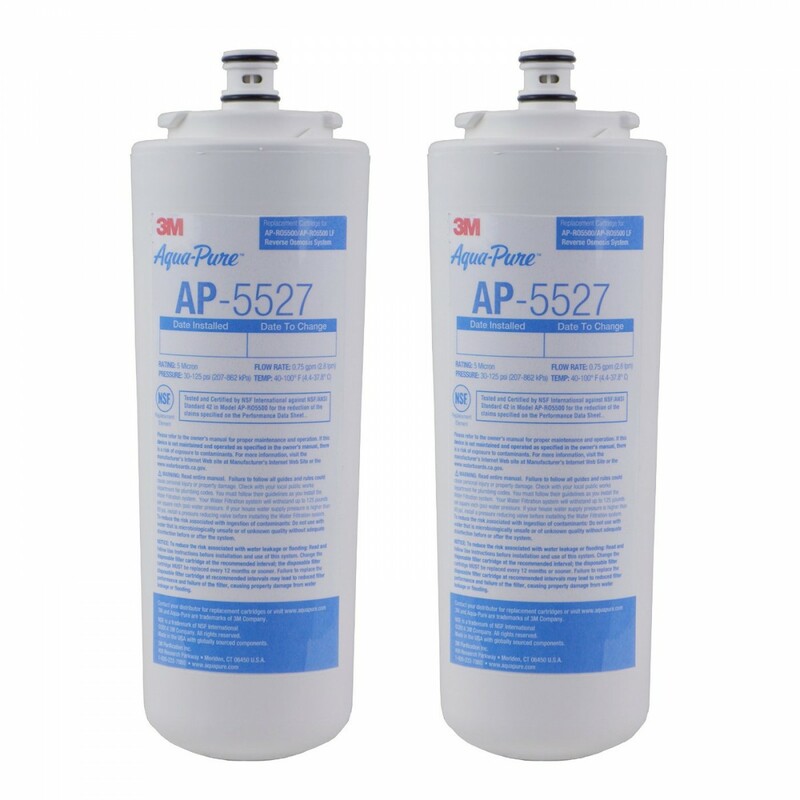 This water filter set will protect your valuable membrane while helping to reduce contaminants ranging from fluoride to scale. Order today! 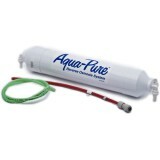 Provides clean, fresh tasting water for a great price!